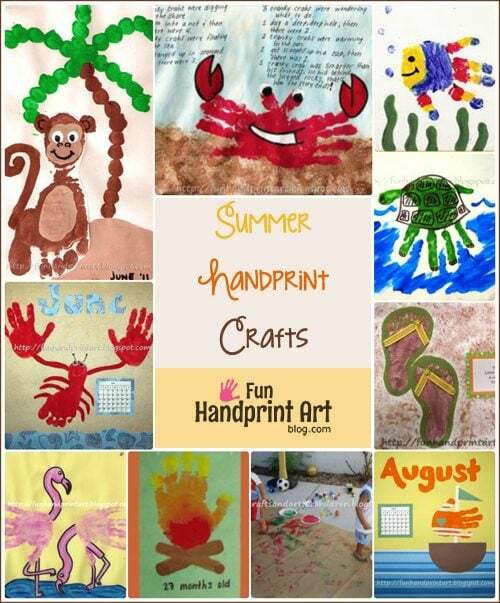 Let’s celebrate Summer with some adorable sun crafts made with handprints and footprints! 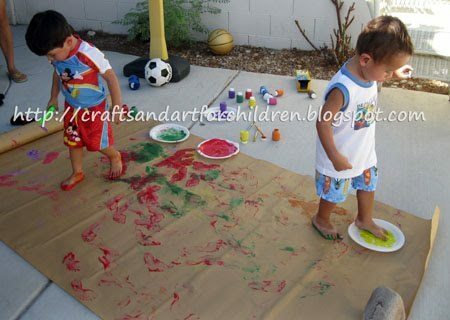 These sizzlin’ summer crafts are sure to make the home more cheerful or brighten up someone’s day. 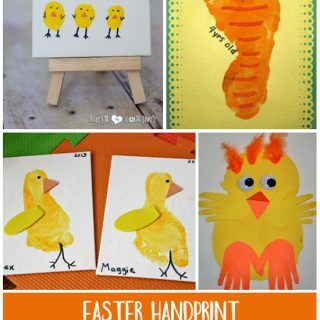 Read on to see the fun list of handprint sun crafts for kids. 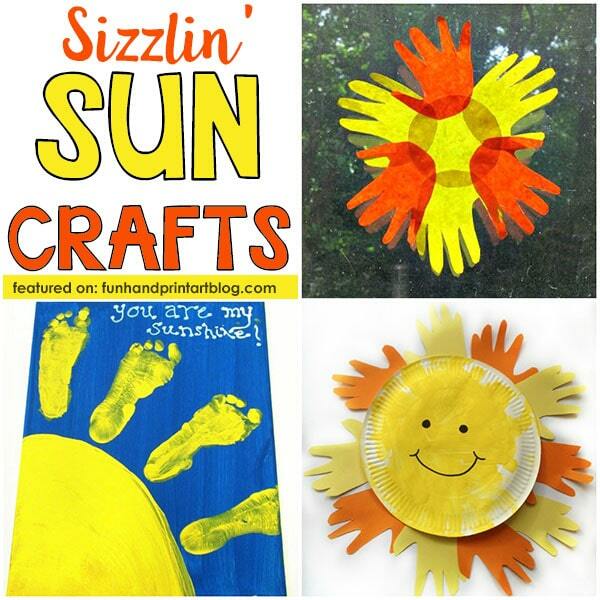 Crafts on the Sea made this cheerful paper plate sun with hand cutouts. Love it! 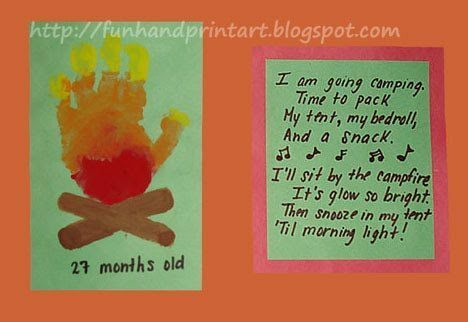 Here is a painted handprint sun with a super cute poem to go with it. 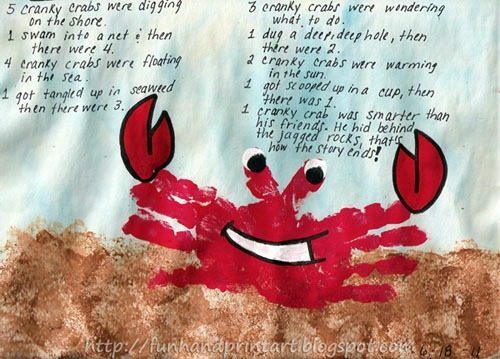 Stop by Preschool Lesson Plans to see it. 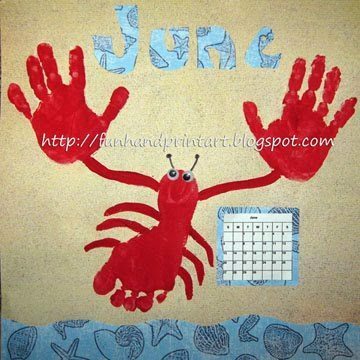 This is also perfect for handprint calendars! 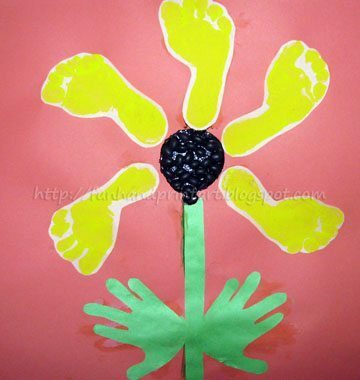 Celebrate Summer Solstice with a handprint sun wall art idea. 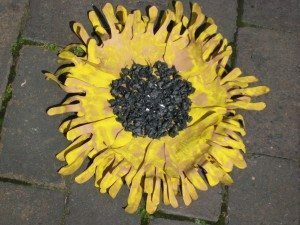 Kitchen Counter Chronicles also shares another fun way to make mini suns. 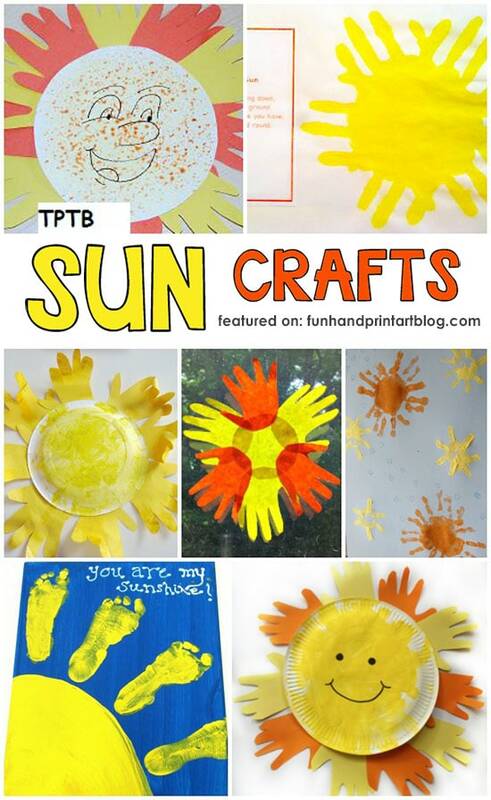 The Preschool Toolbox shared 3 cute ways to make a sun craft with kids. I love the 3D look to this paper plate sun made by No Time for Flashcards. 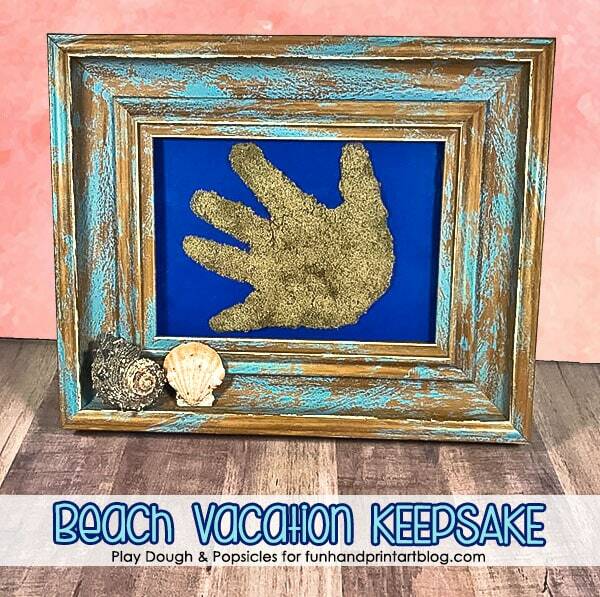 My favorite is this ‘You Are My Sunshine’ footprint canvas keepsake from Sunshine Whispers.Such a cute, classic saying making this perfect for kids to gift someone special. 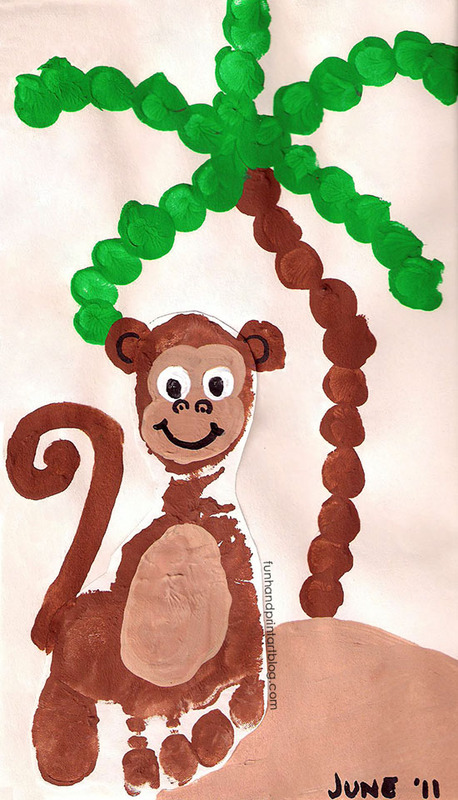 The Best Ideas For Kids shares an awesome way to brighten the home with a tutorial for creating sunshine wall art. 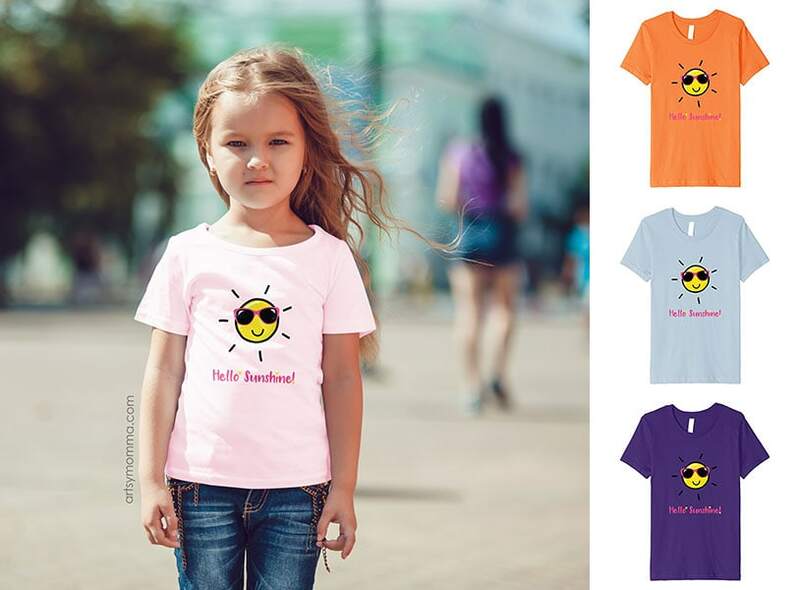 Buy our Hello Sunshine Summer Shirt from Amazon! 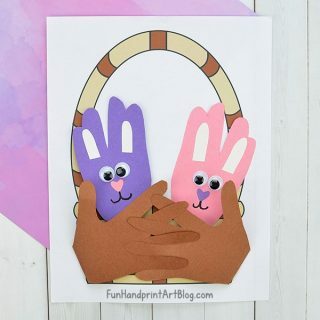 Looking for a cute way to cheer someone up? 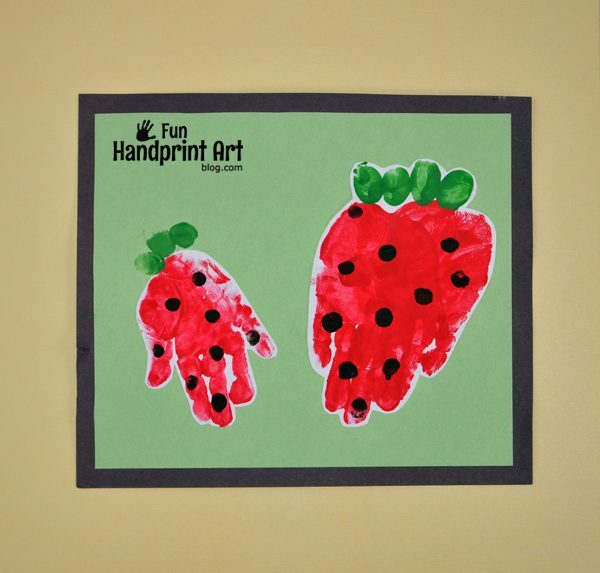 Make one of these handprint sun crafts and pair it with this simple Hello Sunshine gift idea! Thank you for including our sun! 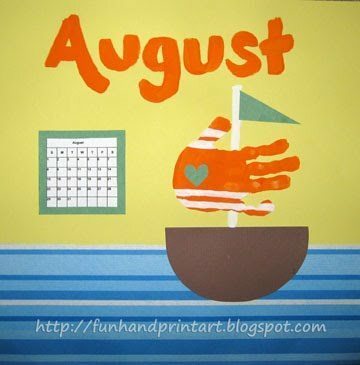 I don’t know if you saw, but I have a &quot;Smart Summer Challenge link-up right now–would love if you would stop by and add one of your posts! the window one is so cool.